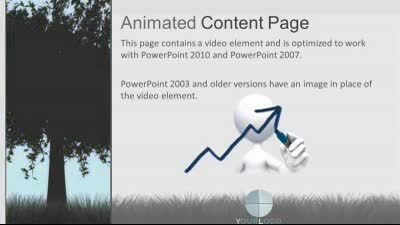 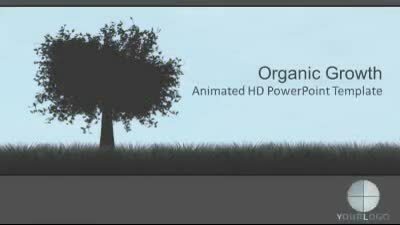 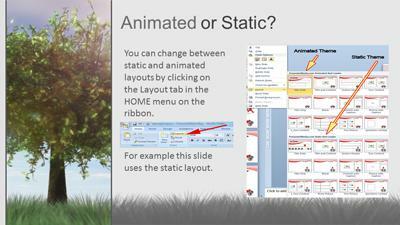 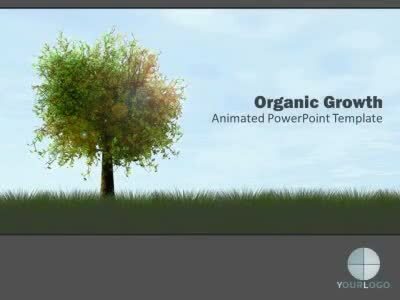 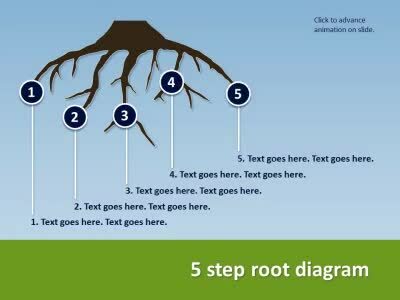 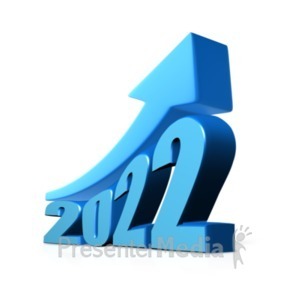 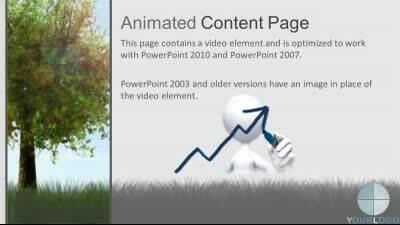 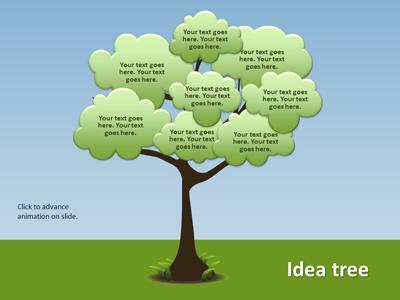 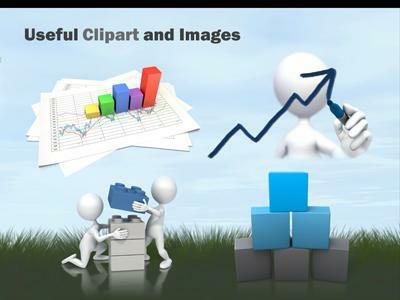 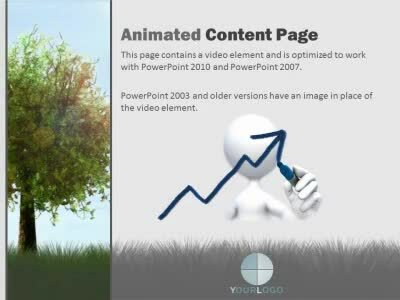 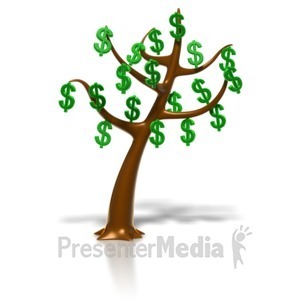 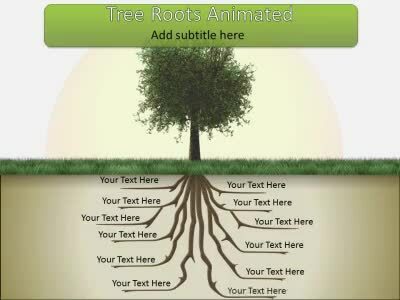 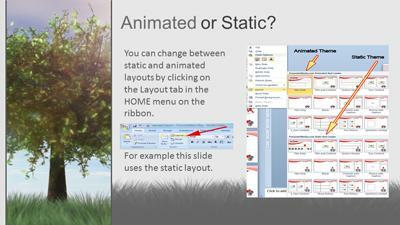 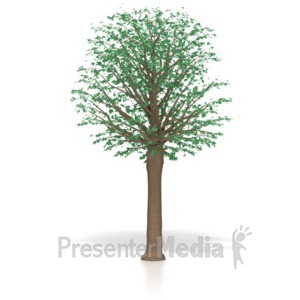 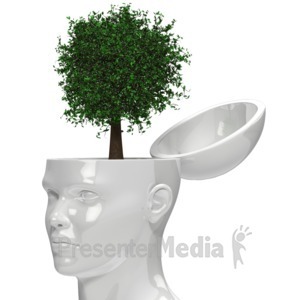 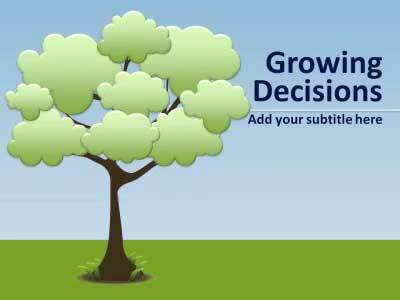 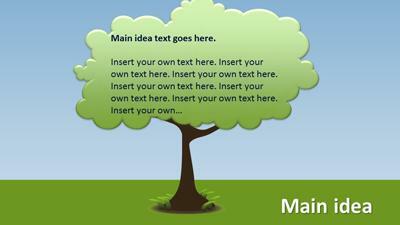 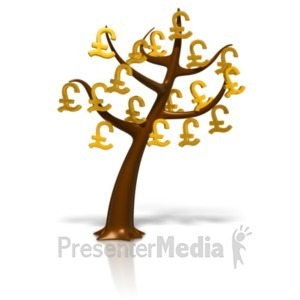 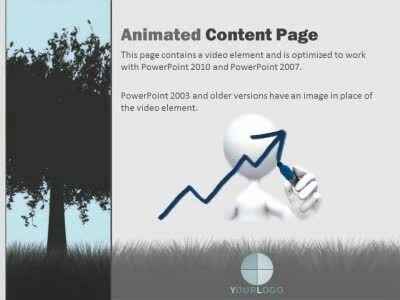 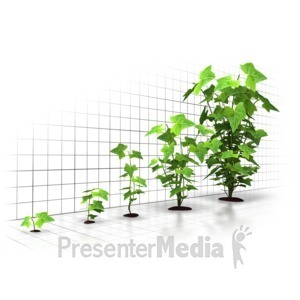 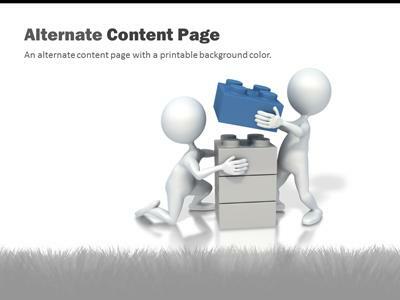 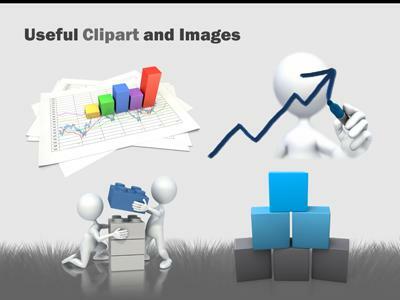 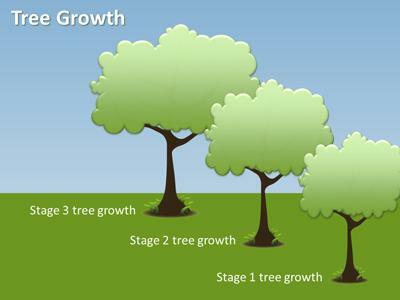 An animated PowerPoint template with a tree that grows from a seed to a mature tree in a sunny meadow. 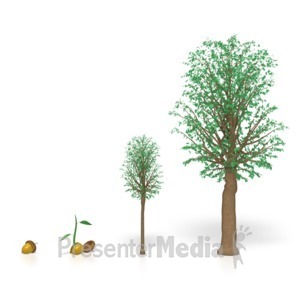 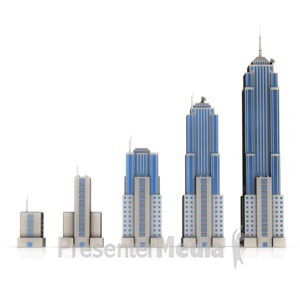 A concept of organic growth or becoming mature. 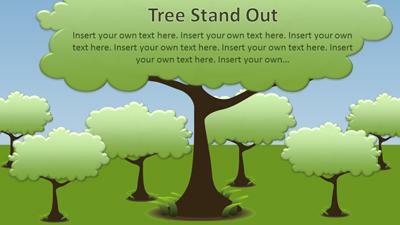 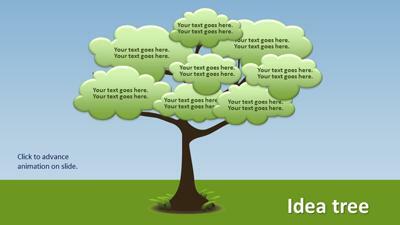 The template include both static and animated versions of the tree along with slides where the tree has been removed.